Good and Service Tax is the largest Indirect tax reform in India which is going to impact the way business is carried out at pan India level. GST has replaced almost all the Indirect tax or levies like Excise Duty, Service Tax, VAT, Entry Tax etc. GST Consultancy Needed For Every Business Enterprises weather sole proprietor,partnership firm or private limited. GST returns must be filed by every person having GST registration. 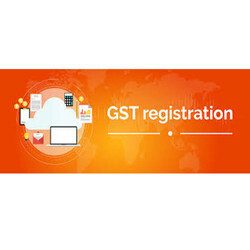 There are number of GST Returns to be filled monthly, quarterly and annually according to the annual turnover and type of business like GSTR 1, GSTR 2, GSTR 2B, GSTR 4, GSTR 5, GSTR 9 etc. 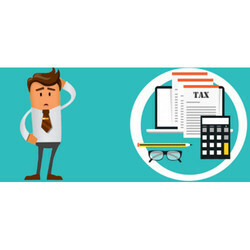 TDS Return is required to be filed by the assessee who has deducted the TDS. 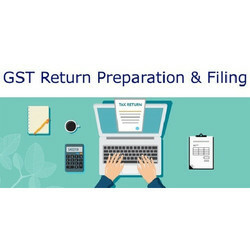 TDS Returns are required to be filed after specified intervals and details are to be furnished in these returns related to TAN, TDS payment, amount deducted etc. Goods and Services Tax is a unified indirect tax combining VAT, CST, Service Tax, Excise duty, Entertainment Tax etc and applicable all over India from 1 July 2017. Under the new GST regime, all entities involved in buying or selling goods or providing services or both are required to register for GST. Statutory Audit is a tool to safeguard the interests of the shareholders of the company to ensure that that the organization is performing satisfactorily financially. It is related to the reports on financial statements of the corporate entity. 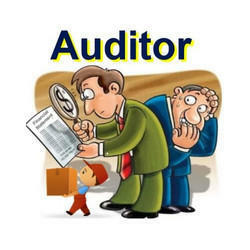 Internal audit is limited to the governance of an organization, management controls over the operations of an organization and risk management. Everyone who earns or gets an income in India is subject to income tax. 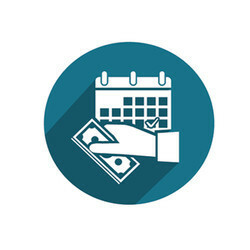 The income can be earned under various heads namely, salary, house property, business and profession, capital gains and other sources. 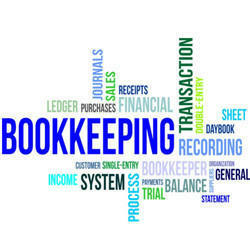 Looking for “GST and Accounting Related Services”?